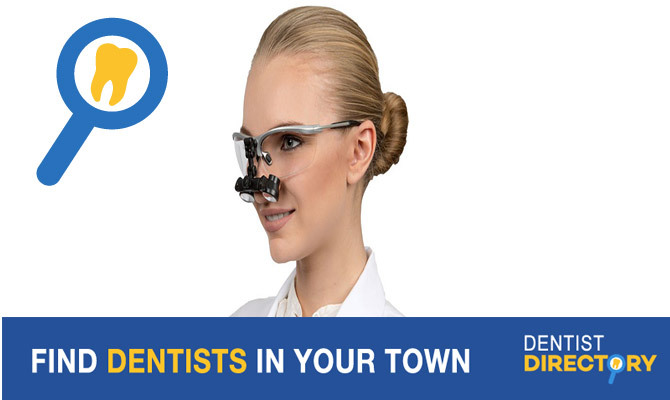 Looking for a Burnaby, BC dentist near you? At Burnaby Heights Dental Centre, our dental practice is always accepting new patients of all ages. Our dentist near Vancouver utilizes the latest technology, ensuring the most effective and safe care. Our Port Moody dentist has over 20 years of experience as a dentist and dental practice owner. We believe in personalized care and treat each of our patients just like family. Whether you need a routine dental examination, think you may have a cavity or are even interested in our cosmetic dentistry, our Burnaby dentist is always happy to help. Schedule your appointment today with our dentist in your area.